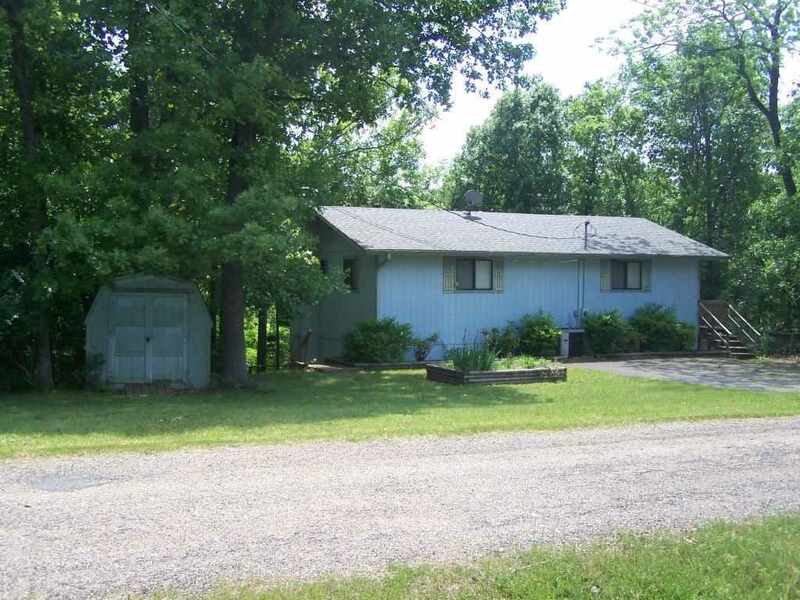 This nice and quiet 3 bd 2 ba in Henderson has a seasonal lake view and is perfect for the hunter or fisherman in the family. Hundreds of acres of public hunting land are minutes away with Crystal Cove boat launch just around the corner. The home is in good condition and works for vacationing or year round living with an open floor plan, 2 separate living areas, a wood burning fireplace, and a private rear deck overlooking the government strip. Under 5 minutes to a marina and less than 20 to Mountain Home.